Microsoft provide a nice comparison list of all the available 365 plans for business. 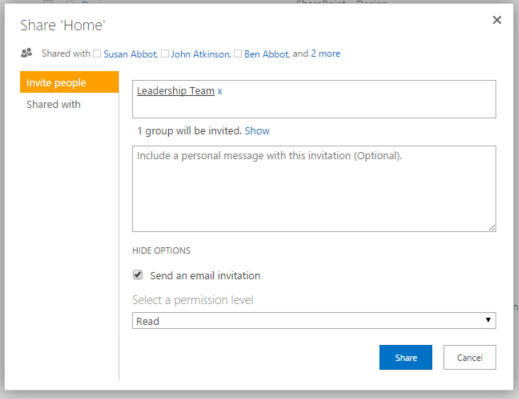 However when planning to move to Office 365, you may not have considered the implications of initially choosing a particular plan. You may also have a number of different licences for different users in the organisation (you don’t have to stick to one plan). 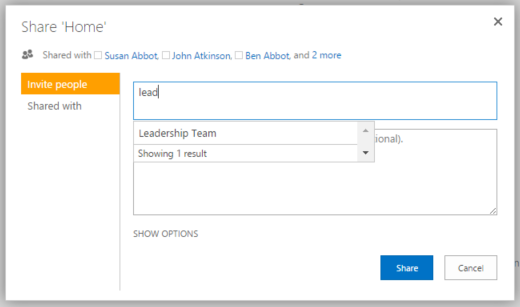 For example some users may need to download office on their machine (accountants using the full desktop version of Excel) and some may just need a mailbox. I briefly go over the different plans in the video below. Remember that business licences are for users who don’t need centralised deployment and control. Small businesses may opt for the business licences while larger ones may need some compliance and centralised administration. Just a quick note on upgrading licences for older tenancies using the Office 365 small business plan. I recently worked with a client using the old Small Business licences, they wanted to upgrade to enterprise but due to it being on the old 365 platform, it wasn’t possible to upgrade from within the admin centre. 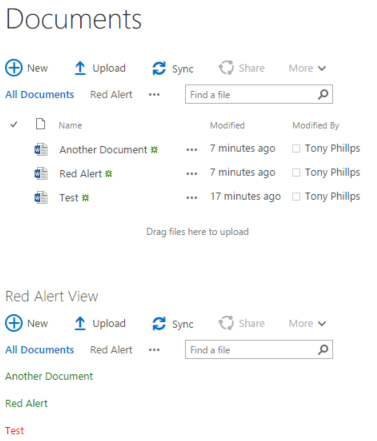 The only option to upgrade was to create a new tenancy, manually migrate PST files (exchange) and re-sync document libraries (SharePoint) up to the new tenancy using OneDrive for business sync tool. Very annoying and a lot of work! However all users on the new platform with Business licences can upgrade their licences in-place by going to the subscriptions page. I have also been informed by Microsoft that these older plans cannot be renewed after October 2015 and Microsoft will offer some migration options before the licences run out. 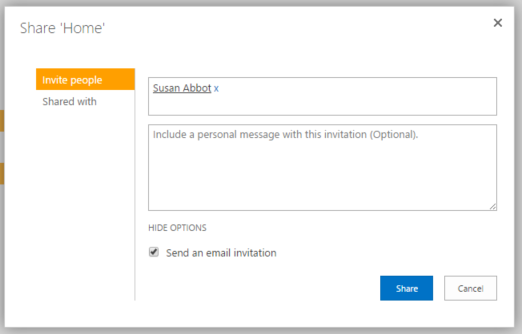 This entry was posted in Office 365, SharePoint News, SharePoint Online, Tony Phillips and tagged Cloud Design Box, Codnor, Derby, Derbyshire, Nottingham, Office 365, Office Online, SharePoint Online, SharePoint Tony, Tony Phillips, Tony Phillips Hull, Tony Phillips SharePoint on September 25, 2015 by Tony Phillips. Content queries in page layouts can be quite useful when wanting to generate your own navigation based on page content type. There isn’t a straight forward way to adding these into your current page layouts so I thought it would be useful to share this method. 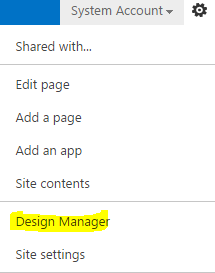 Open Design Manager from the menu. 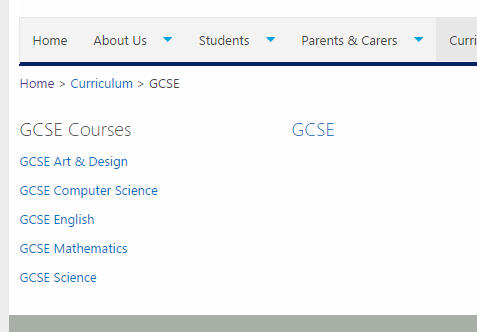 Select “Edit Page Layouts” and create a new temporary page layout (as shown below). Select “Conversion successful” to go to the preview page. 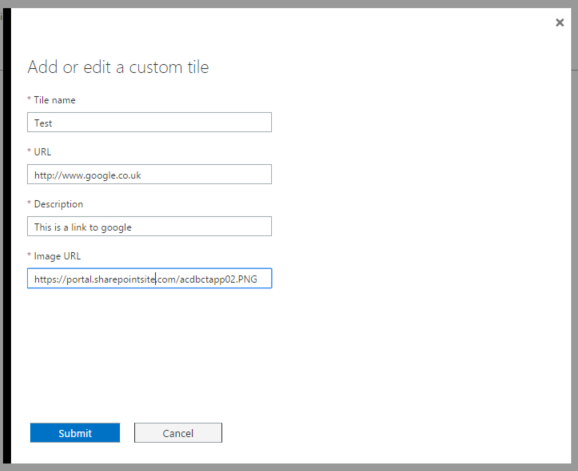 In the top right select “Snippets” to open up the snippet code generator. 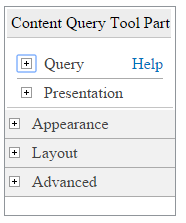 Select “Other Web Parts” drop down menu and click “Content Query”. 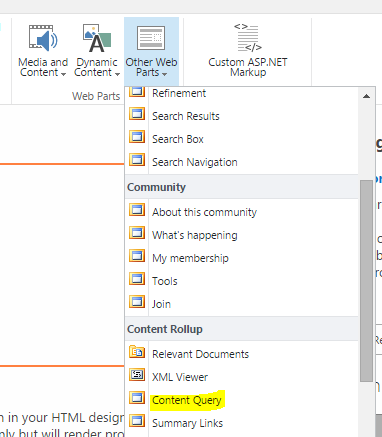 Configure the web part including the appearance, title and queries. Select the update button to generate the custom code. 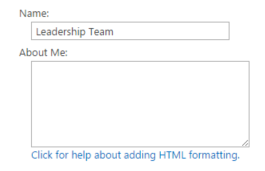 Copy the custom code generated, this code needs to be pasted into the HTML version of the temporary page layout via SharePoint Designer 2013. Once this code has been copied into the page layout HTML, in this case testttt.html, save the file. 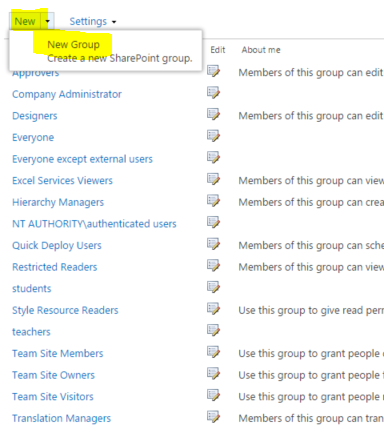 SharePoint will then automatically convert this code to aspx in the file testttt.aspx. Open this file to grab the content query code which can be used in any page layout. 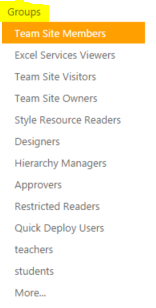 Of course you can use the design manager to create your actual page layout (rather than just using it to convert code) but many people find this restrictive and already have good page layouts ready to deploy. 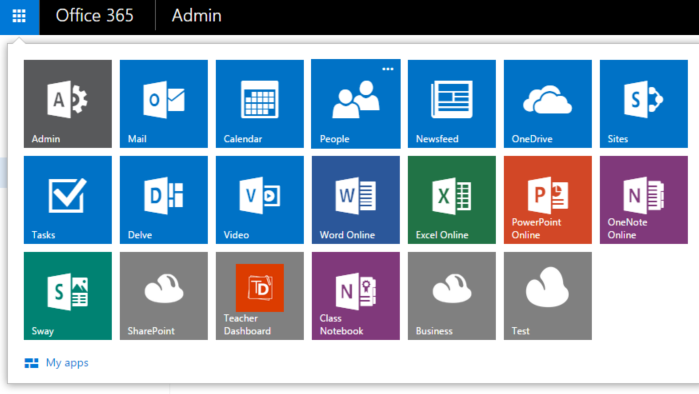 If you require any help or training, check out my consultancy company Cloud Design Box which provides this and other services for SharePoint on-premises and Office 365. 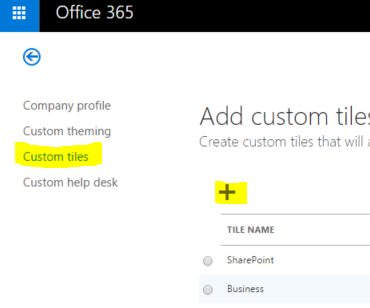 This entry was posted in Content Types, Office 365, SharePoint 2013, SharePoint Designer, SharePoint News, SharePoint Online, Tony Phillips, Workflows and tagged Cloud Design Box, Content Query, Content Types, Page Layout, SharePoint 2013, SharePoint Online, Tony Phillips on July 15, 2015 by Tony Phillips.